When you have a decayed tooth that’s in need of dental treatment, you may not give much thought to what’s being used to fill the damaged spots on your teeth, but you do have choices. White dental fillings are many patients’ preferred method for treatment – not only are they durable and strong, they help you maintain a seamlessly beautiful, white smile. If it’s time to get a cavity filled, Dr. Kinsel is happy to provide you with the benefits of tooth-colored, composite fillings at his San Mateo dental office. Composite fillings are made from tooth-colored resins. This resin is used to fill in parts of teeth that have been removed due to decay, cracks, or chips. Composite fillings are used in the same way as traditional metal dental fillings; however, because composite more closely matches the shade of natural tooth enamel, it produces a more esthetically pleasing result. There is much debate about what’s better to use for a dental filling -- metal amalgam or composite resin? The truth is that both materials have merit, but white fillings are the best choice for cosmetic dental work and overall esthetic enhancement. Although traditional silver (amalgam) fillings are still considered an acceptable restoration, our patients often request a more esthetic choice for their dental treatment; direct composite fillings from our San Mateo cosmetic dental office are the perfect substitute for conventional silver amalgam restorations. Composite fillings can be placed in a single appointment, with the color of your natural tooth closely replicated in the process. If there is a significant loss of tooth structure from decay, Dr. Kinsel can also use composite resin to place an onlay, retaining your tooth’s underlying structure and giving you a strong and healthy smile that looks beautiful too. 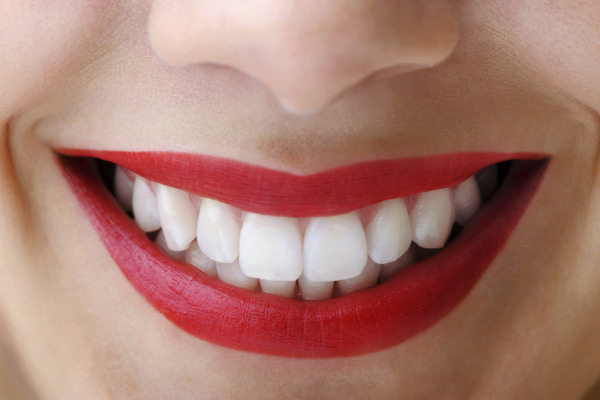 Learn More About Cosmetic Dental Fillings -- Contact Us! Peninsula Dental-Facial Esthetics is focused on personalized and friendly dentistry that helps you meet your dental care goals. If you are experiencing tooth decay and are worried about protecting your smile’s appearance, as well as your oral health, composite fillings restore tooth strength and preserve your naturally beautiful smile. To get more information about tooth-colored dental fillings in San Mateo, call our cosmetic dentistry office to schedule your consultation.